And it's a catch that'll do some good. 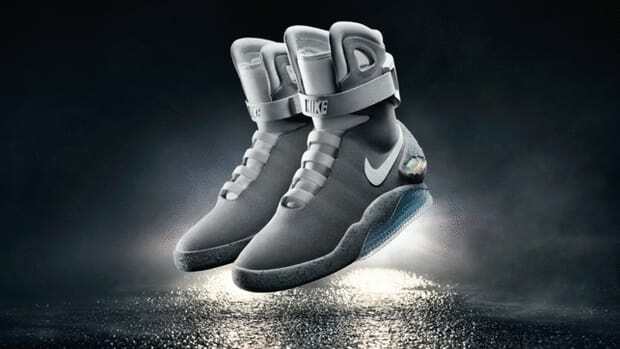 Nike is releasing the long awaited power-lacing Mags to the public and you won&apos;t have to spend your life savings on a pair. There is one catch though: the shoe will be limited to 89 pairs and you you&apos;ll only get a chance through a raffle. The tickets go on sale today and cost $10, each of which are donations to the Michael J. Fox Foundation. There&apos;s no limit to how many tickets you can buy and the draw will end on October 11th. For those who want to bid on a pair, individual pairs will be auctions in three cities: London on October 14 and 17, New York on November 12 at The Michael J. Fox Foundation&apos;s benefit gala, and Hong Kong on October 11, 2016. Good Luck! 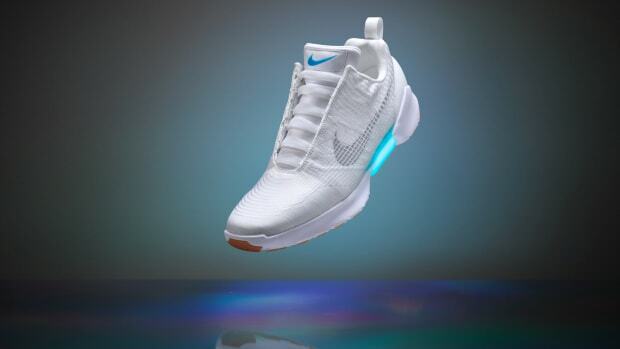 The Back to the Future-inspired sneakers hit retailers later this year.